Third in a series on Isla del Coco National Park. Read parts one and two here. 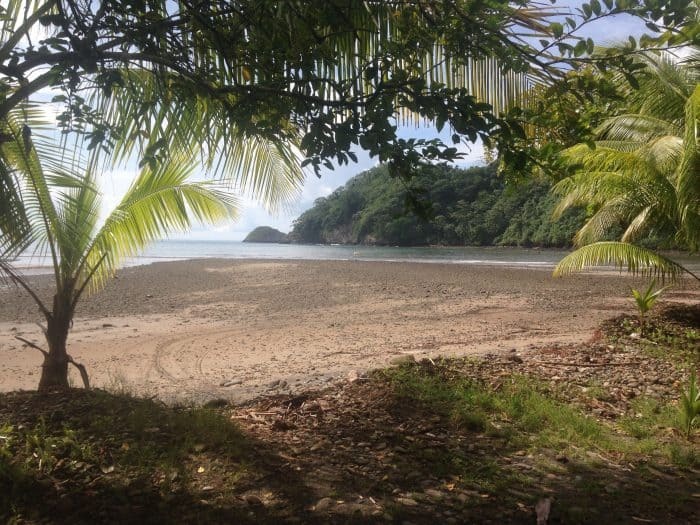 ISLA DEL COCO, Puntarenas – Steven Almoa, from Berlin, Germany, says Costa Rica’s Isla del Coco National Park is the place he’s most wanted to visit. 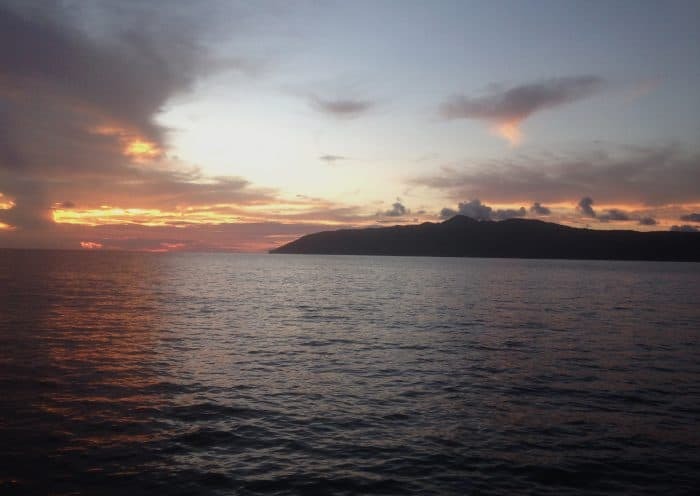 Because of its scenic beauty on land and its great variety of marine species, Almoa said Isla del Coca is one of the best places in the world for scuba diving. “I first learned about Isla del Coco in a documentary film. I heard the stories about Jacques Cousteau, and now I can verify with my own experience the beauty of this place,” Almoa said as he prepared for a dive last week on board one of the tourist boats that services the park. According to park officials, some 3,200 foreign tourists annually visit Isla del Coco, which is located 365 miles off Costa Rica’s Pacific coast. They come from countries such as the United States, Germany, Holland, Spain and others. Park administrator Vinicio Mesén said that tourist boats spend an average of 10 days in the park, and each tourist pays $25 per day to dive or visit the park’s accessible areas on land. 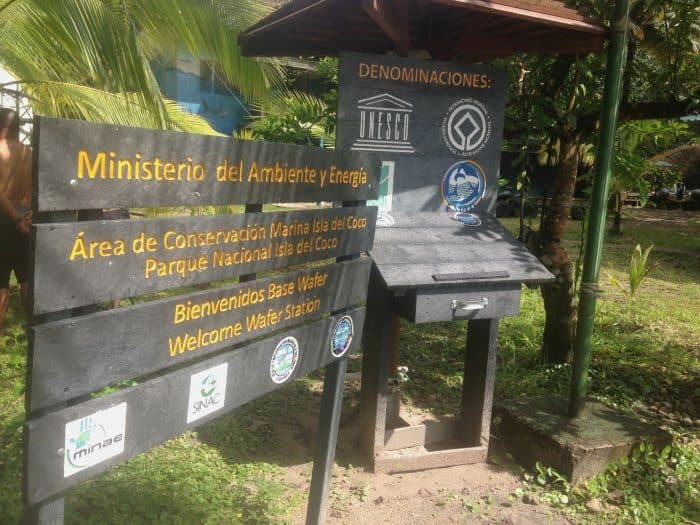 “Companies currently bringing tourists to the park must pay for scuba diving access and to stay in the park, and that helps guarantee the protection of marine species,” Mesén said. Based on information from the tour companies operating at Isla del Coco, a trip to the national park, a World Heritage Site, costs up to $6,800 round-trip from a hotel in San José. In most cases, the price includes transportation to the central Pacific port town of Puntarenas, from where travelers embark on a 36-hour boat ride to Isla del Coco in air-conditioned rooms. The price includes scuba gear, food and park fees. A 10-day insurance policy issued by the National Insurance Institute also is included. Most companies offer four daily dives, including a night dive. According to Mesén, the four tourist boats currently operating in Isla del Coco are the Wave Dancer, the Okeanos, the Sea Hunter and the Wind Dancer. What’s to see on the island? Isla del Coco is a laboratory for studying nature. Jacques Cousteau called it the most beautiful island in the world, and on land, trails extend from Base Wafer to Chatham Bay, and up to the highest point on the island, Cerro Yglesias. Isla del Coco also is an important site for reproducing marine animals. Among the animals that can be spotted during a dive are manta rays, dolphins, corals and 27 species of sharks – including the whale shark and the hammerhead. 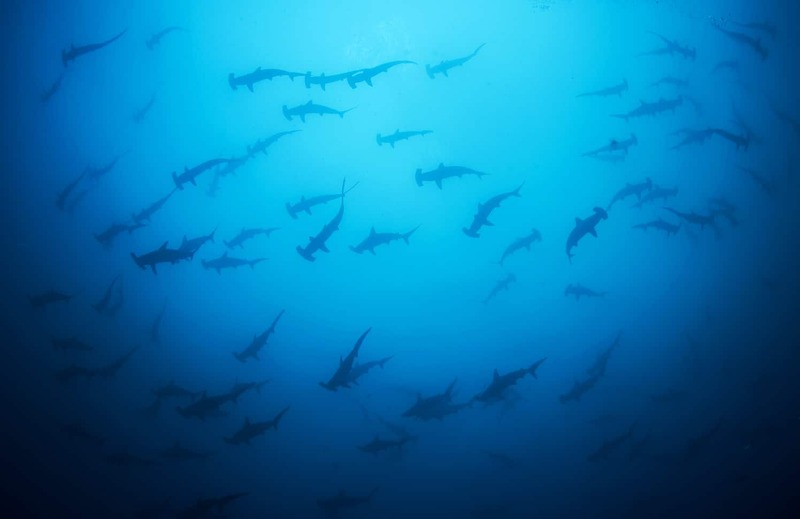 According to conservation groups like Pretoma and Misión Tiburón, which study the marine animals, some 206 whitetip sharks have been tagged in the park’s waters, along with 106 hammerheads. These sharks migrate between the waters of Costa Rica, Colombia and Ecuador, which form a natural marine biological corridor. However, conservationists say the number of sharks spotted in Isla del Coco has been steadily declining over the years, due to illegal fishing in the park and overfishing outside Isla del Coco’s protected boundaries. Park guards have difficulty policing poachers due to a lack of resources and personnel, and the battle to protect Isla del Coco is a never-ending task. Nevertheless, the island continues to draw both scientists and researchers alike, making tourist dollars a crucial incentive to convince Costa Ricans to protect their most remote national park.